To live free is to be free. A man's free mind, body and soul are not rights past down by another, but rather an existence assumed by a free man. Liberty however always comes with a heavy price. To express opinions that others do not like to hear, might have you at odds with those around you. And where reason is lost and chaos reign to secure that existence with physical sovereignty is inevitable. I can't be there to protect your free speech. 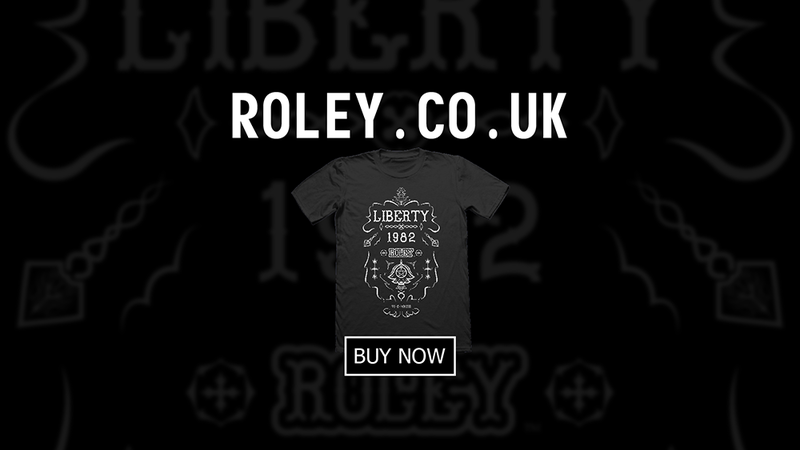 I can't be there to physically protect you from harm, but I can help you look awesome while you do it with this Roley Liberty shirt.